Now streaming on demand! 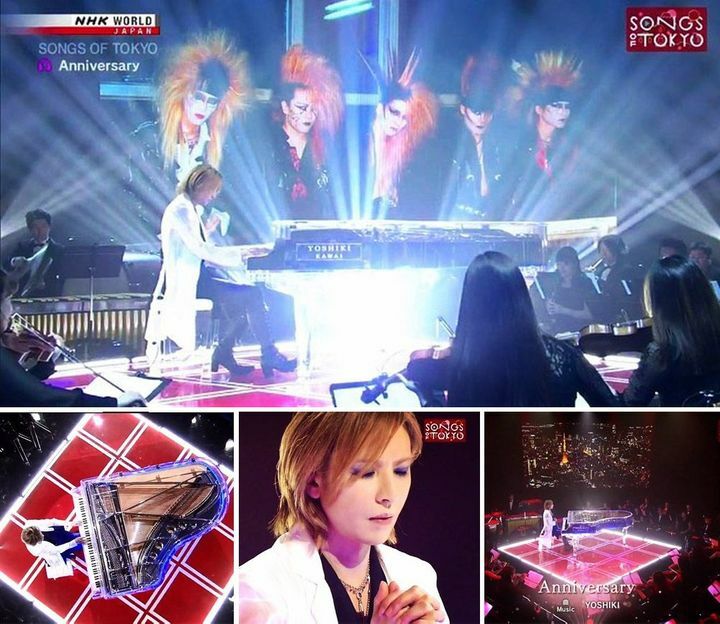 Watch YOSHIKI's performance of "Endless Rain" & "Anniversary" on NHK! It was wonderful ! Yoshiki and X Japan is a amazing musician in the world !